Helping You Unlock Your Inner Awesome One Beat At A Time! Hi my name is Jeremy Schulz. A lifetime of playing, and years of touring, recording, studying and creating with some of the world’s finest teachers and musicians has helped me develop a simple and effective teaching method that is suitable for all ages and skill levels. 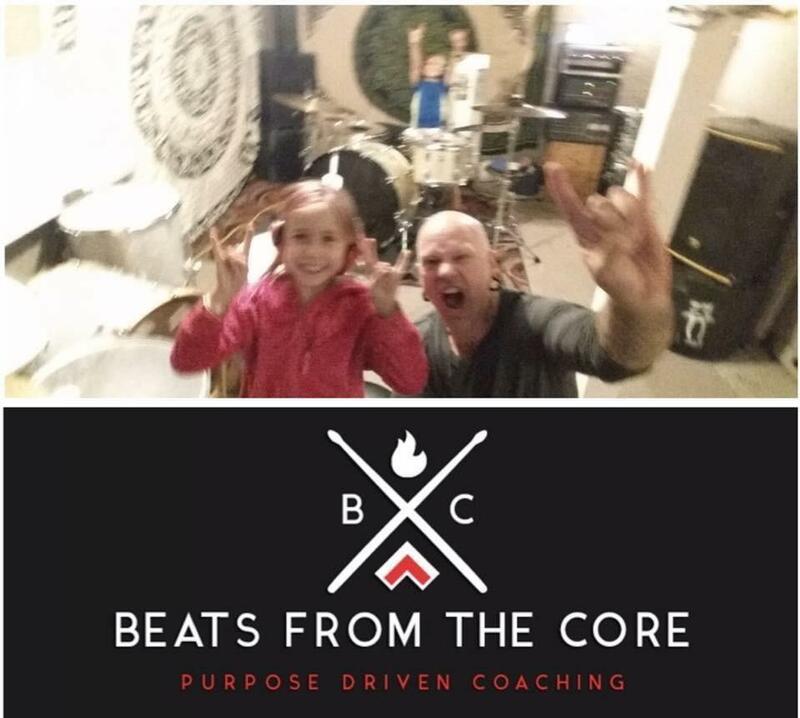 I help students achieve self confidence through drumming in an easygoing and positive environment. I'M CURRENTLY ACCEPTING NEW STUDENTS NOW. FIND OUT MORE HERE. Do You Want To Play Your Instrument For A Living ? My Virtual Music Teacher Training Program will teach you how. It's a step by step guide that helps empower musicians to build a business and disrupt the cycle of starving artist. 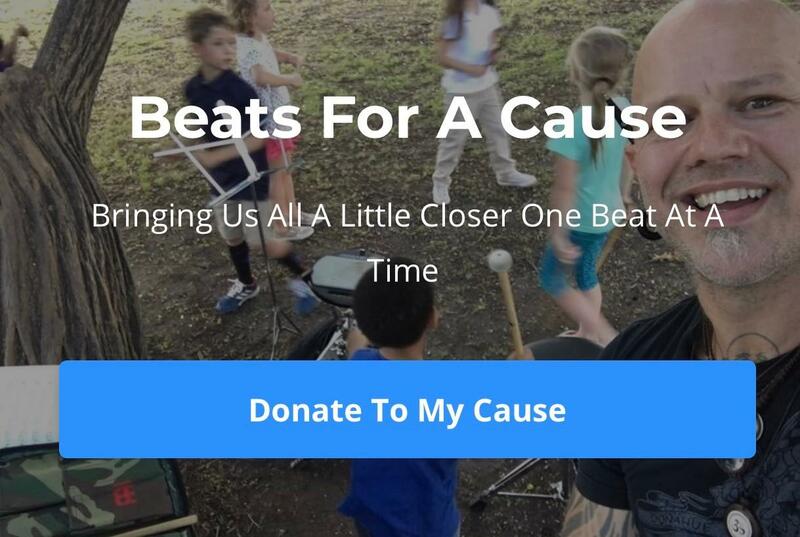 What is Beats For A Cause ? It is a way to help those in need by using what I am already doing. Giving drum lessons. Each year I pick a cause and find a way to promote and raise money for that cause. Find out who I am picking this year!